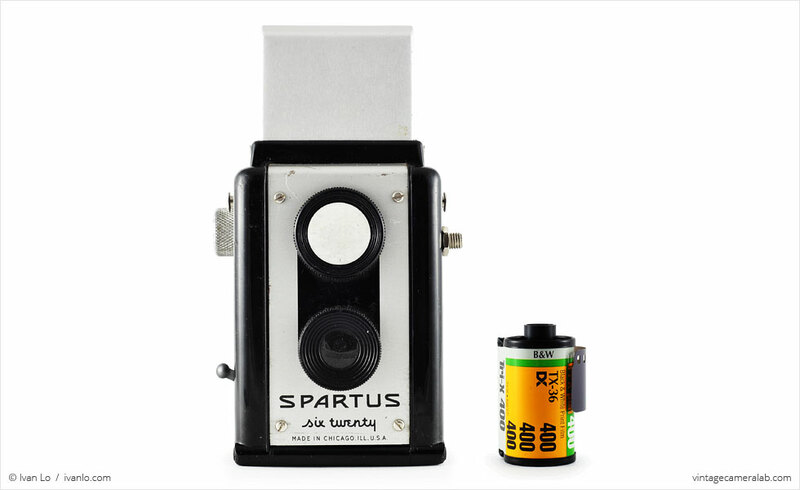 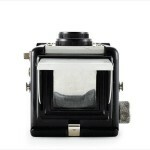 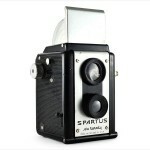 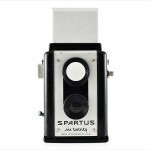 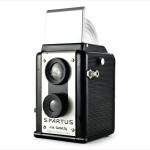 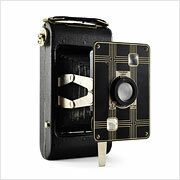 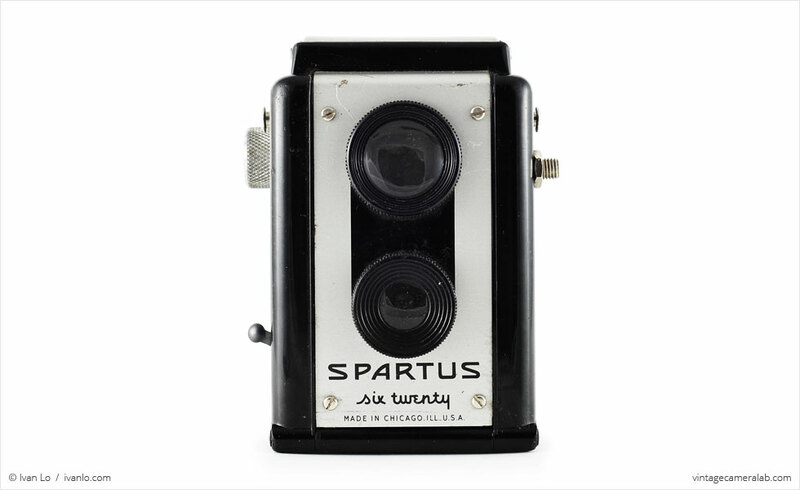 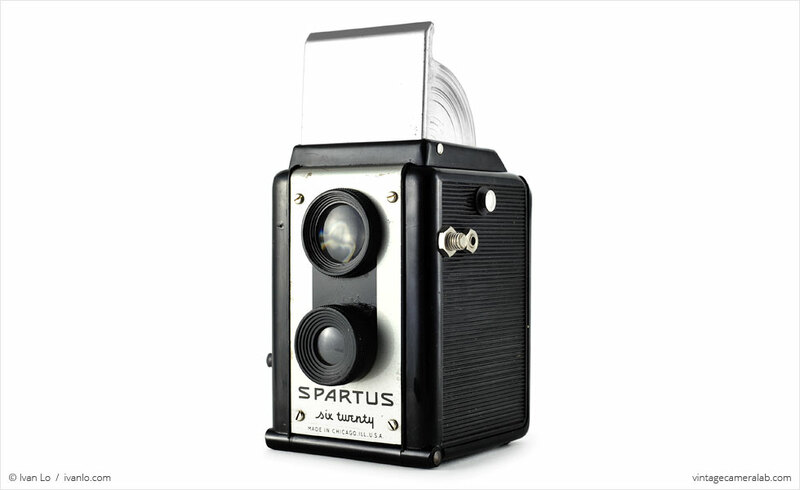 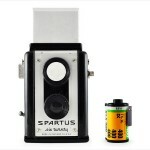 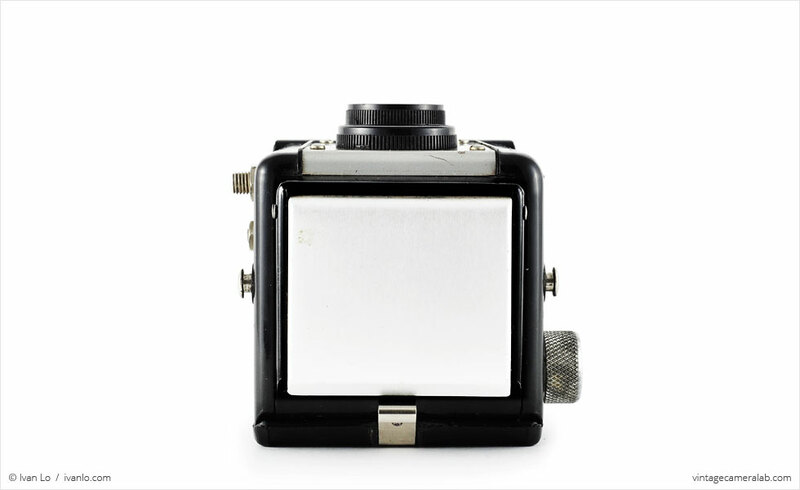 The Spartus Six Twenty is a box camera dressed up as a TLR introduced in 1940 by the Spartus Camera Corporation of Chicago. 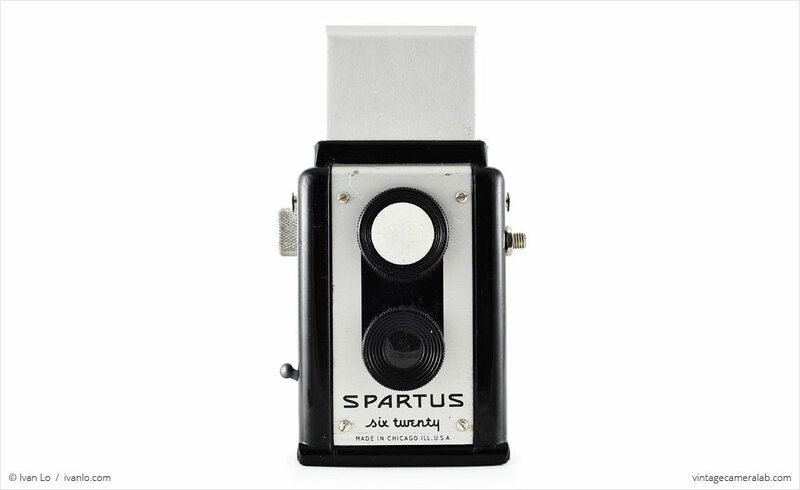 The Six Twenty—so named because it takes 620 format film—is what’s called a “psuedo TLR” which means that it looks like legitimate TLR at a glance but is technically a box camera because the lenses do not focus in tandem (unlike its cousin, the Spartus Spartaflex which has a coupled focusing system). 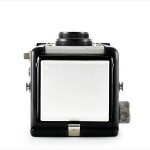 In fact, the lenses on the Six Twenty can’t really be focused at all. 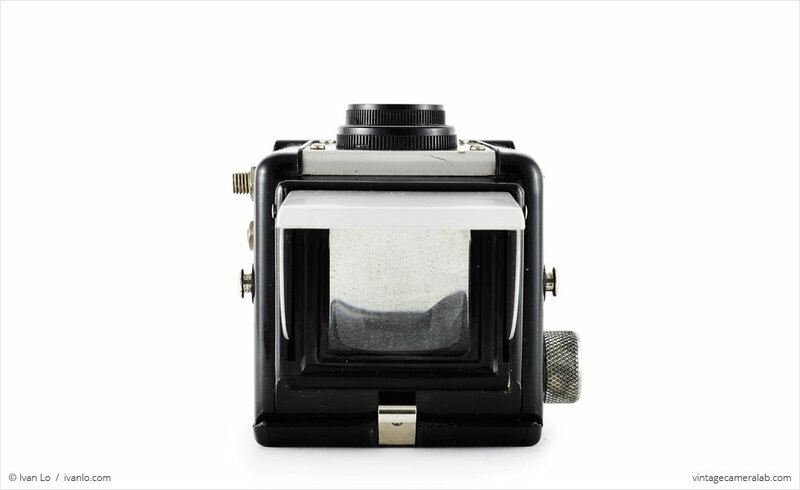 Behind the top lens on the Six Twenty is an enormous brilliant finder—another tell-tale sign of its imposter status since genuine TLRs have ground glass focusing screens—which can be used as a waist level finder by flipping up the viewfinder hood. 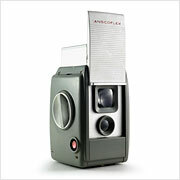 Both lenses are fixed focus and the bottom taking lens has a fixed aperture of approximately f/16. 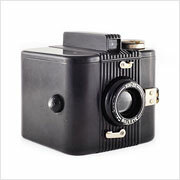 The simple rotary shutter has a fixed speed of approximately 1/30 of a second and can be triggered by the black lever located on the user’s right-hand side next to the bottom lens. 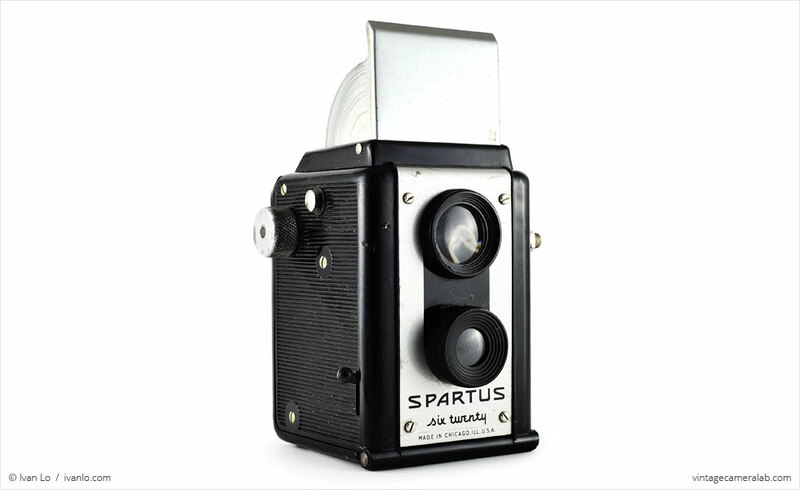 A knurled metal knob just behind the strap lug on the same side is used to advance the film after each frame. 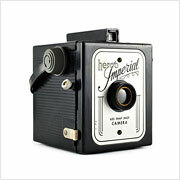 For low light photography, the Six Twenty can accept a flashgun attachment through the contact on the user’s left-hand side. 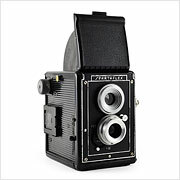 I bought this camera through an eBay auction and paid roughly $7 for it. 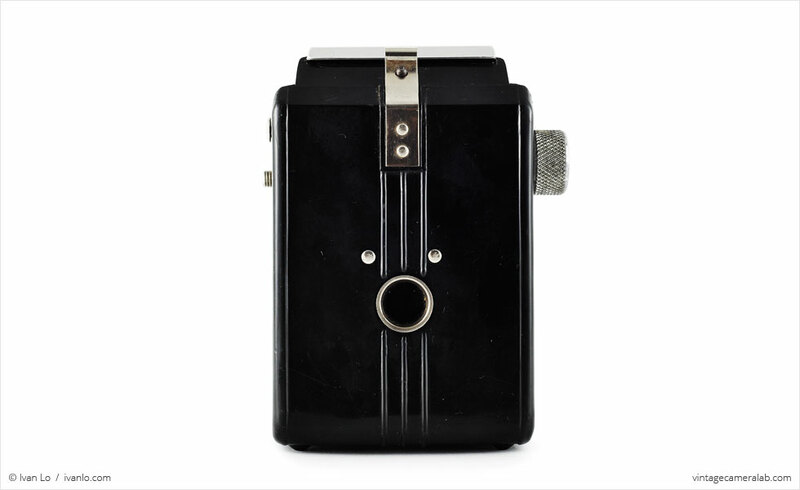 The early models of the Six Twenty are grey and silver while this black and silver Six Twenty came about later on. 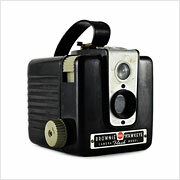 It’s in pretty good shape with a normal amount of exterior scratches and scuffs. 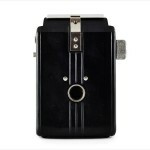 Mechanically, everything functions perfectly which is good because there’s not much to go wrong to begin with. 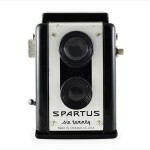 Find your very own Spartus Six Twenty on eBay.